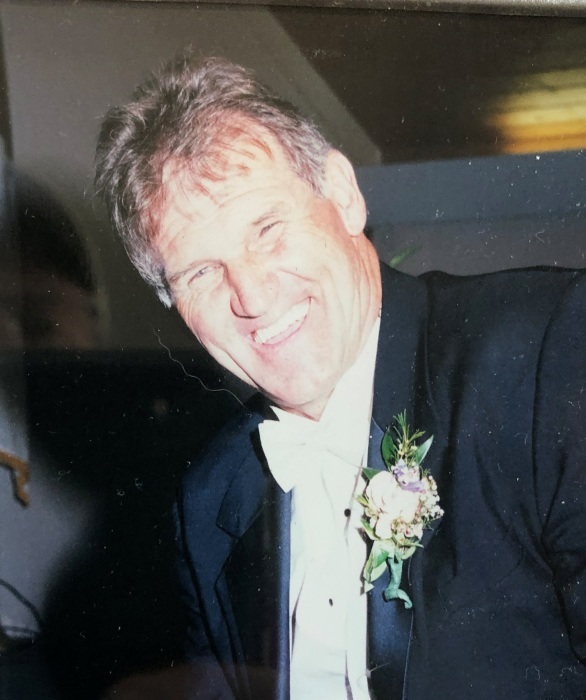 Jerome Vandenburg, age 80, passed away on Thursday, March 28, 2019. He was born on September 27, 1938, to the late John Egbert & Marian F. (Edwards) Vandenburg. Jerome worked at Federal Mogul, operated Vandenburg Body Shop, and managed Greenville Airport. His favorite time spent working was at Vandenburg Air Service. He taught numerous people to fly and shared his passion. He later owned and operated At Willow Pond Bed & Breakfast with his wife, Claire. He enjoyed a lifetime of music and playing guitar. Jerome enjoyed hunting and traveling to Canada for fishing trips. He served as township supervisor and was a part of several flying associations. Most of all family and faith in God were important to Jerome. He prayed daily for his children and grandchildren by name. He was always excited to hear the news of a new expected grandchild. Survivors include his wife, Claire Vandenburg; five children, Marian (Ronald) Hunter, John (Tammy) Vandenburg, David (Deborah) Vandenburg, Randy (Robin) Vandenburg, and Lorri (Teddy) Snyder; 27 grandchildren; 21 great-grandchildren; and many nieces and nephews. He is preceded in death by his wife, Geraldine "Jerri" Vandenburg; parents; and brothers, Ronald, Roger and Rodney. Visitation is from 2:00 - 5:00 p.m. on Sunday, March 31, 2019, at Christiansen Cremation & Funeral Care, 511 S. Franklin Street, Greenville. Funeral services will take place at Shiloh Community Church, 8197 Heth St, Orleans, MI 48865 on Monday at 11:00 a.m. with Pastor Ken Harger officiating. Burial will be at Evergreen Township Cemetery.